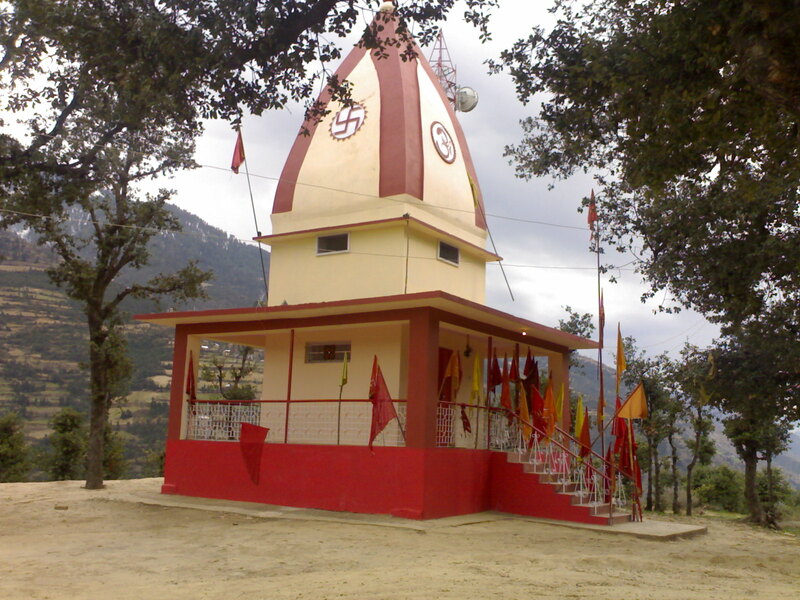 Machail Mata is a Goddess Durga shrine popularly known as Machail Mata being located in the village Machail, from where it derives its name, in Kishtwar District of Jammu region in India. It may be noted that Goddess Durga is also known by the name Kaali or Chandi. 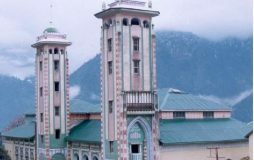 The temple history is entwined with the conquests of Zorawar Singh Kahluria, who in 1834 sought blessings of Machail mata, before crossing the mountains and Suru River (Indus), with 5000 men for vanquishing an army of local Botis of Ladakh. He became a faithful devotee after the successful mission. 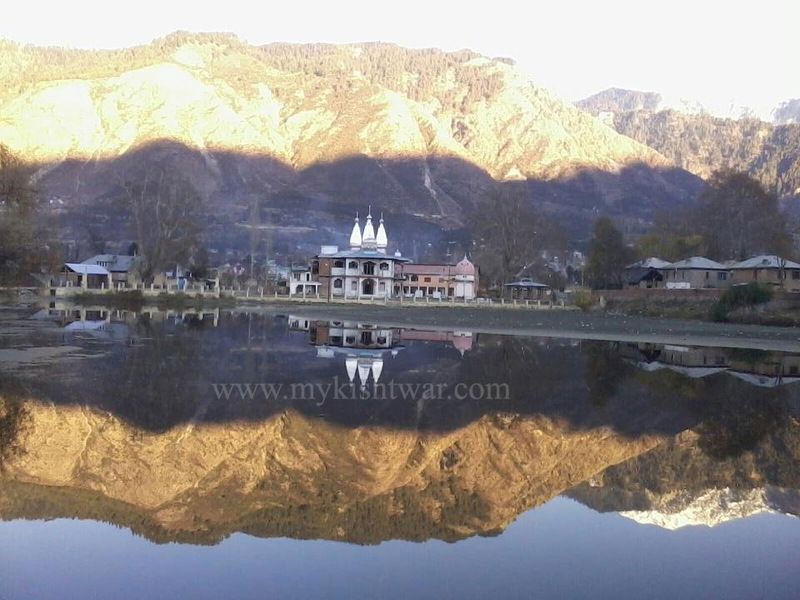 Machail mata Sthan as the shrine is popularly known, has a landscape of unblemished beauty with hills, glaciers and tributaries of the Chenab River (Chadrabhaga). 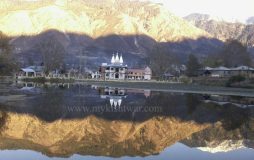 Paddar valley, nearby is famous for its world-famous sapphire mines, and is a cool place for hiking, cannoning and holy hot springs. 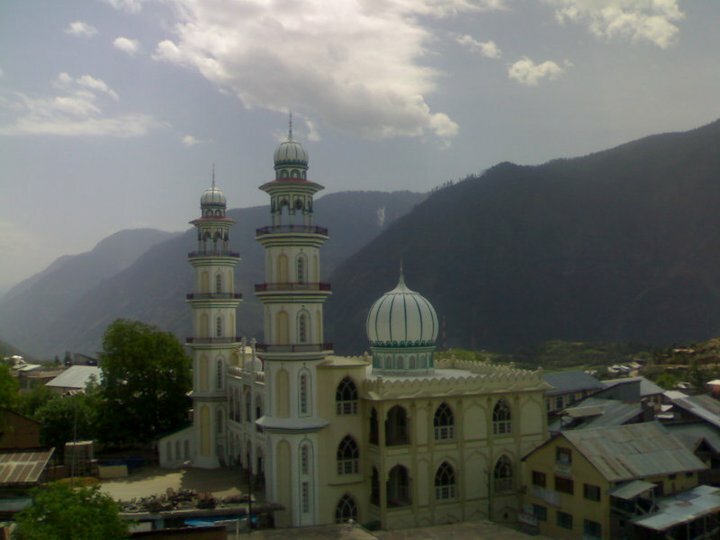 The area is home to bhot community and the Thakur community who are serpent worshipers, and was merged with Kishtwar tehsil, by Maharaja Ranbir Singh. Thousands of people visit the shrine every year mainly from Jammu region.The pilgrimage happens in the month of August only every year. 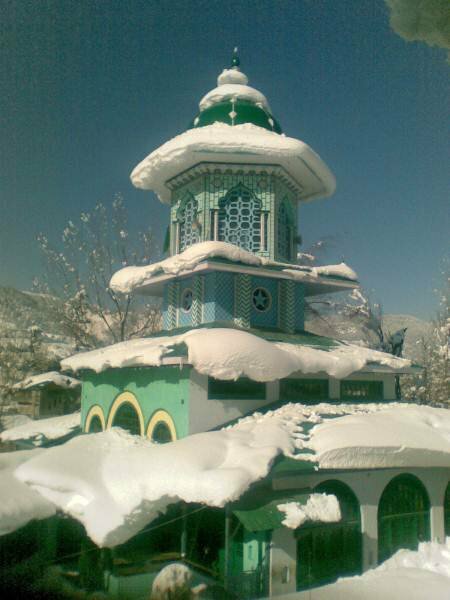 The shrine was visited in 1981 by Thakur Kulveer Singh of Bhaderwah, Jammu region. 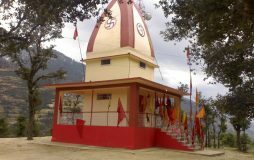 From 1987 onwards, Thakur Kulveer SIngh started ‘Chhadi Yatra’ that happens every year and thousands of people visit the shrine every year during ‘Chhadi Yatra’, which starts from Chinote in Bhaderwah to Machail in Paddar. There are lot of supernatural happenings that the pilgrims experience and report. 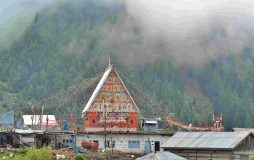 To reach the shrine, lot of travel agents arrange buses from Jammu, Udhampur, Ramnagar, Bhaderwah. One can also hire a cab as well. 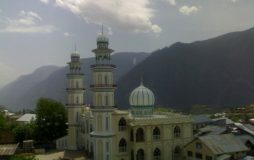 It takes approximately 10 hours by road from Jammu to Gulabgarh, as the distance is 290 km. The Gulabgarh is the base camp. From Gulabgarh, the foot journey starts, that is 32 km. Usually people take 2 days to reach the shrine by foot. On the way there are many villages, where one can stay in the night. The chaddi takes three days to reach Machail. Many people organizes roadside ‘langers’ (free food points) on the way to the Gulabgarh. 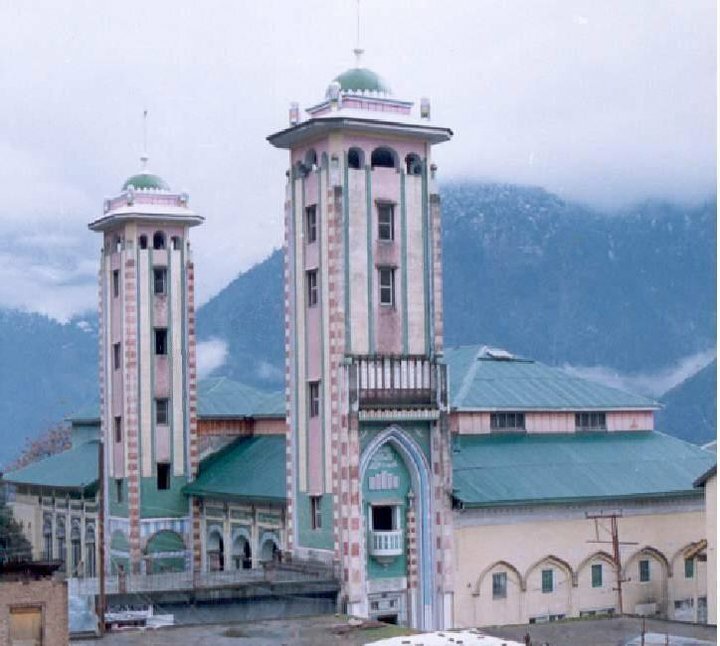 Government of Jammu & Kashmir also arranges basic amenities for the pilgrims. 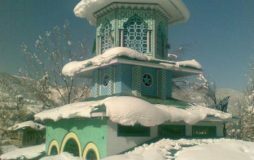 The shrine is inaccessible during the winter months of December, January and February. 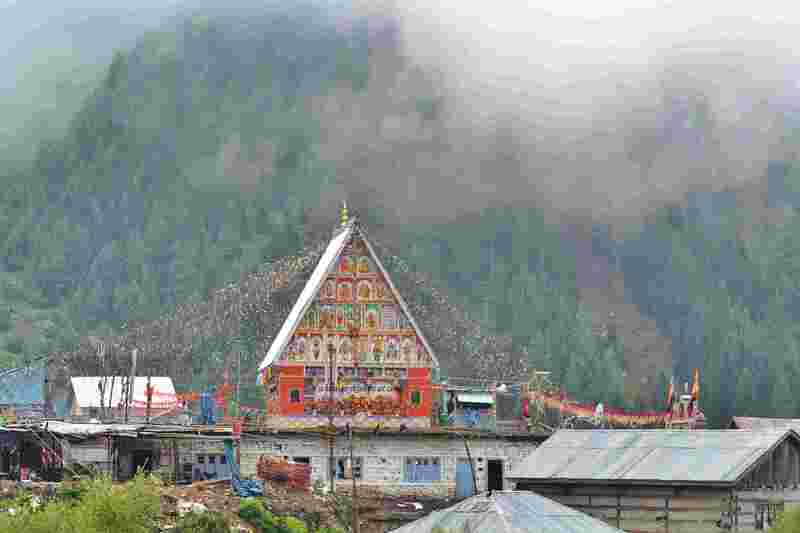 Other mean of reaching the shrine is by helicopter from Jammu and Gulabgarh. The helipad is only 100 meters from the shrine. But if someone goes by helicopter, he will be missing many scenic beauties of the nature. Helicopter takes at least 7-8min to reach the Mata’s .